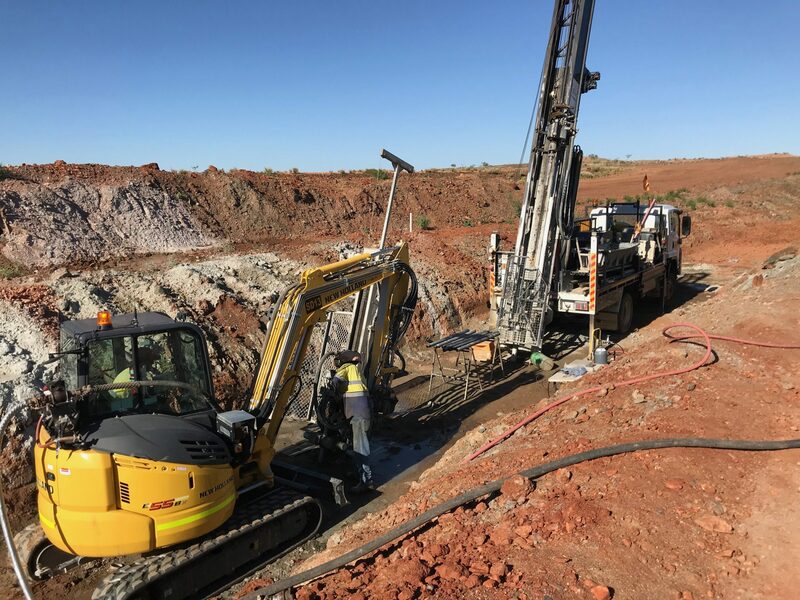 Recently Red Earth Engineering (REE) has been involved with detailed geotechnical investigations and grouting trials for a proposed 1.6km long by 18 m deep grout curtain which is to be constructed below a new tailings impoundment dam. REE was responsible for designing and executing a series of grouting trials. The purpose of the trials has been to better understand the permeability and groutability of the rock mass below the dam in order allow the grout curtain design to be refined and to support the construction estimate. REE has been responsible for supervising grout mix trials, geotechnical drilling, packer testing and pressure grouting of a series of trial panels. The grout curtain has been designed to facilitate construction using the split spacing method with grouting to be undertaken in accordance with the Grout Intensity Number (GIN) methodology. Based on the results of the investigation and geological mapping of the upstream cut off trench, REEs onsite engineering geologist has developed a detailed geotechnical model for the dam foundation to assist the designers. The dams foundation consists of a complex series of foliated metamorphic rocks comprising five distinct lithologies along its alignment. 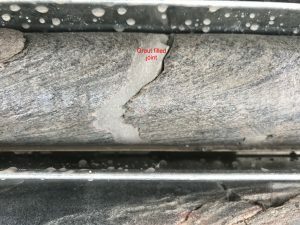 Observations revealed that due to the tight nature of the predominant fracture set, the majority of the rock mass has been found to be ungroutable. 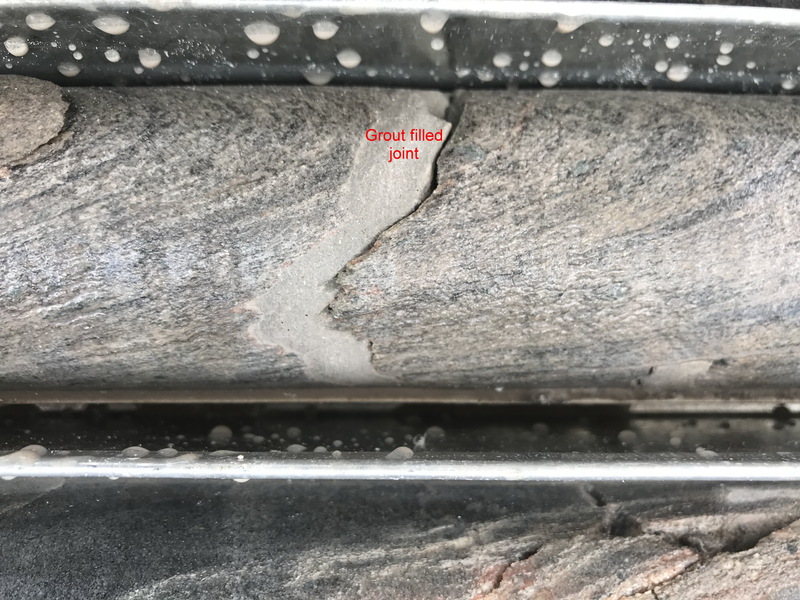 However, a series of wide joints at approximately 15 m depth have been intersected where large water and grout takes have occurred. Gathering this data has assisted the designers refining the number of holes and construction methodology which will the allow the construction schedule to be accelerated. Acting as the clients representative REE has actively engaged with the designer and grouting contractor to ensure the intent of the trials is meet. Numerous challenges were faced during the trial which have been overcome by actively engaging with all parties. A further update shall be provided as we move into the construction phase over coming months. Please contact REE if you need assistance with any dam related design or construction queries.